*San Francisco Residents: Free with proof of residency. Non-residents: $9 general, $6 youth 12-17 & seniors; $2 children 5-11; children 4 and under free; families of 2 adults and one or more child pay just $19. The Garden is free daily from 7:30-9 am. 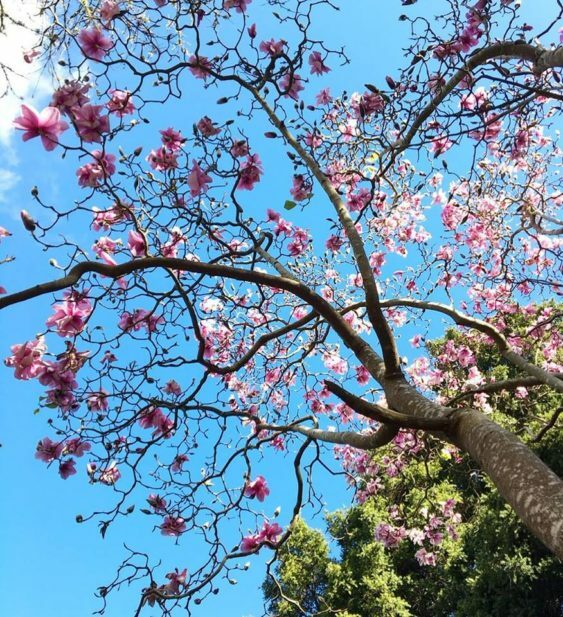 Enjoy a stroll through the SF Botanical Gardens on Valentine’s Day to see the peak of the annual Magnolia Bloom. Admission is free for SF residents (with proof of residency). Free guided tours at 1:30pm at the main gate, or use a map for a self-guided stroll and have a romantic picnic on the grounds.